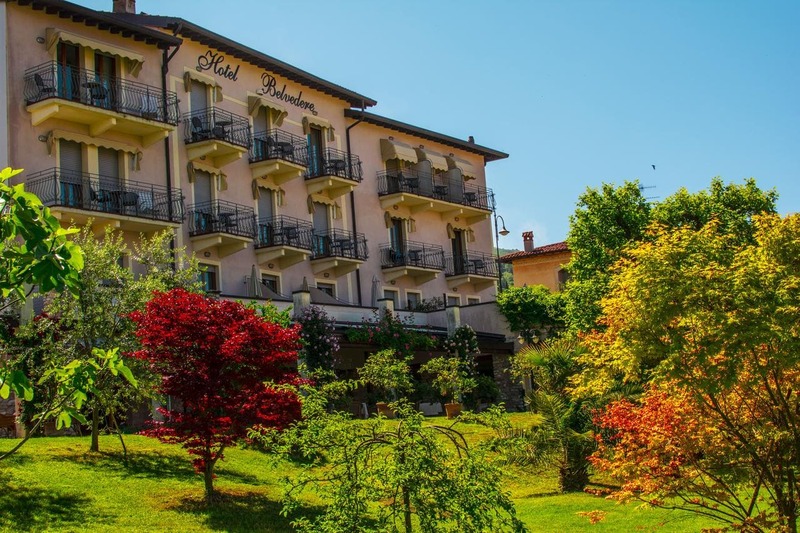 Featuring a restaurant, Hotel Belvedere offers accommodation with free WiFi in Torri del Benaco, a few steps from the shores of Lake Garda. Guests can enjoy the on-site bar. un parcheggio privato gratuito è disponibile sul sito. Each air-conditioned room comes with a satellite TV and parquet floors. All rooms feature a balcony and some offer views of the lake or garden. Guests will find free toiletries and a hairdryer in the private bathroom. Bardolino è 9 km from Hotel Belvedere, while Malcesine is a 30-minute drive away. L'aeroporto di Verona è 40 km dalla proprietà.